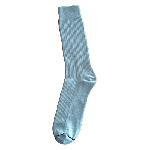 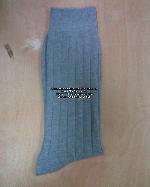 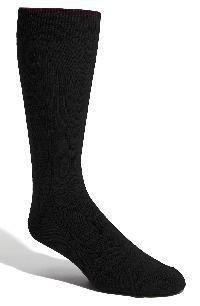 We Offer Cotton Nylon Socks, (3x1) Rib Socks. 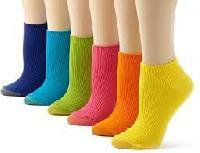 Pleaes Contact Us. 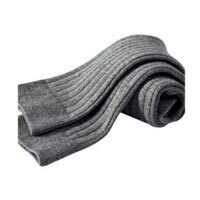 We are ranked among well-reckoned Manufacturers, Exporters & Suppliers of a wide array of Rib Socks in Delhi, India. 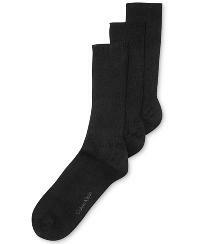 Made from premium fabric with the help of advanced technology, our entire range of Rib Socks is soft, comfortable, skin-friendly and wear resistant. 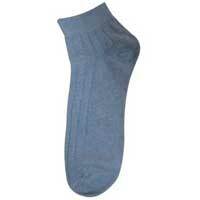 They have great stretchability and provide a snug fit. 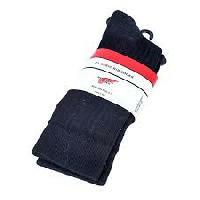 Buyers can purchase Rib Socks from us at market leading prices and expect on time delivery. 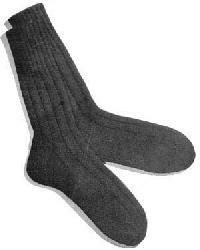 We are Offering rib socks.